Gandhi Vidya Mandir (GVM) the parental organisation of Basic Teachers’ Training College, established by late Sh. 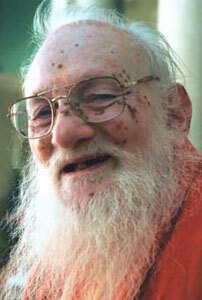 Shri Ramsaranji Maharaj (known as Sh. Kanhaiyalal Dugar) on October 2, 1950 in 1190 acre area. It was the vision of late Swamiji as an embodiment of universal humanism, who with the blood and sweat of many devoted social workers, philanthropists, students and staff, created this epitome of emulative excellence in human endeavour Basic Teachers’ Training College, which was founded on Aug. 9, 1953, offering TTC (Teacher Training Courses), as it then, existed. In 1954, Basic STC replaced this course. The degree course (B.Ed.) was started in 1956, M.Ed. 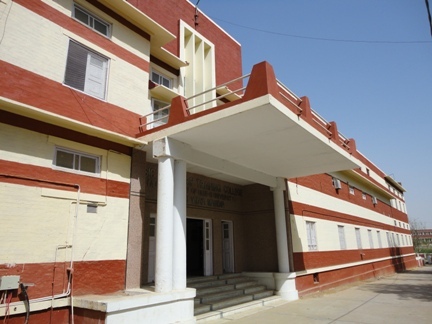 in 1960 and the facility for Ph.D. added in 1968 (Rajasthan University). In 1993, additional responsibility as the Institute of Advanced Studies in Education (IASE) came into existence, under the centrally sponsored scheme of restructuring and reorganization of teacher education. From 20th February, 2008 IASE is converted into CTE bears the charge of two districts of Rajasthan, namely Nagaur and Churu to improve the quality of teaching at secondary levels, through specific courses devised for training of in-service teachers. The new millennium heralded the down of a dream-come-true. After a long toil of over fifty years.